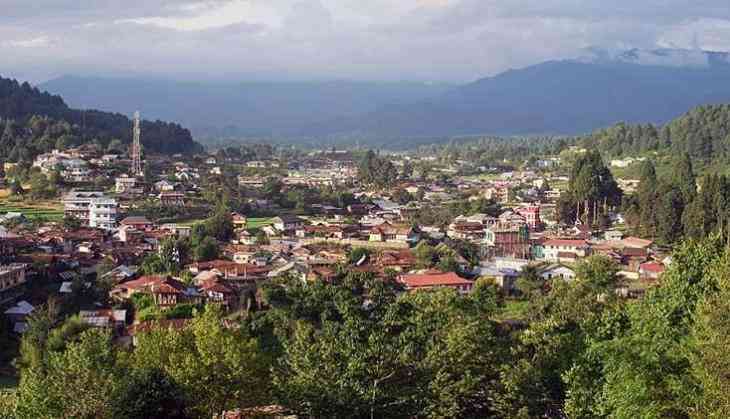 The Arunchal Pradesh government has inked an agreement with Andhra Pradesh-based Smart Village Movement (SVM) to facilitate technology innovations, research and development in selected villages of the north-eastern state, an official release said. The man behind the Smart Village Movement, Solomon Darwin, will be the adviser to the project's core team. The project will focus on solving "pain-points" or challenges in rural segments by developing platforms driven by "open innovation" approaches, the release said. Darwin, who was present at the event yesterday, said SVM's open innovation approach will "integrate technology and indigenous rural practices" to generate sustainable revenue for constituents, thus increasing overall standard of living and quality of life. "To begin with, we would select 100 villages spread over 60 assembly constituencies in consultation with the government for the SVM project," she said, adding that advertisements have been floated in local newspapers for recruitment of core team members. The core team would validate the offers, in consultation with the state government, before inviting the selected company or start-up to implement its technology at the ground level, the release added.